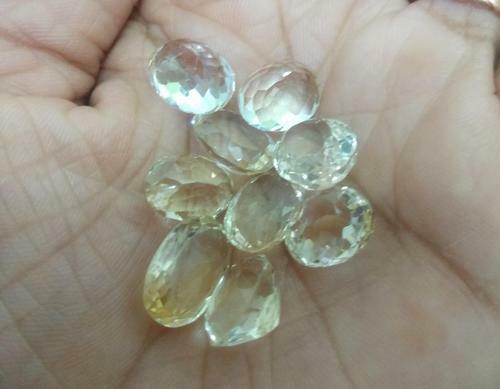 Citrine is easily found in many forms and price ranges. It’s most common form is natural points, tumbled or small clusters and it is quite inexpensive. Citrine can also be found as geodes and cathedrals. The citrine cathedrals are large geodes that are lined with thousands of little citrine points. The cathedrals are extremely expensive and are treasured by gem collectors.